The registration list for Pin Maine-ia 12 hit a milestone today. As of this writing, there are 58 players registered for the tournament. 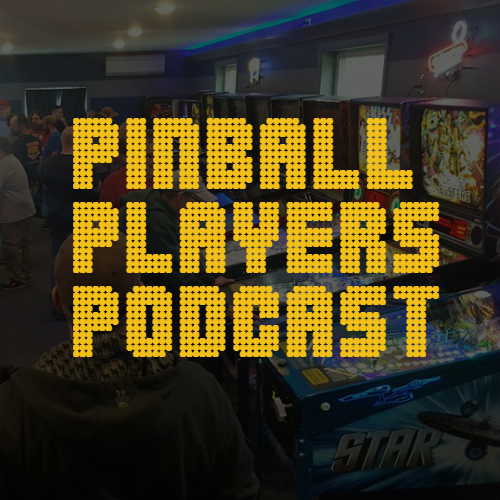 That’s the most since 2009 when Pin Maine-ia 3 was held in a garage in Saco where 66 players competed for the title of New England Pinball Champion. Steve Bowden of Fun With Bonus was there and captured video of Nicola Pierobon from Italy and Jim Fordham of Lebanon, NH competed in the finals. Nicola went on to win the championship. Both players haven’t been active in IFPA sanctioned events in quite some time. There are still six spots left. Can we get a full field of 64? Register today!